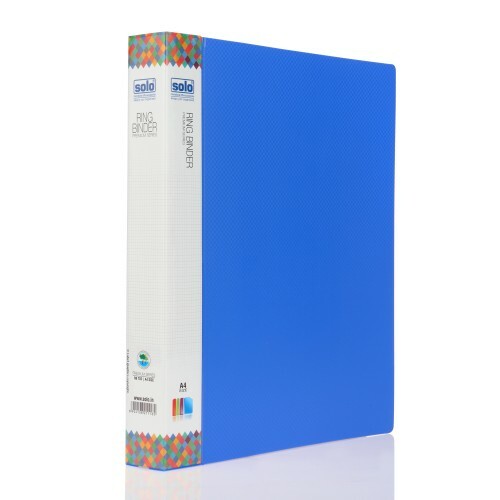 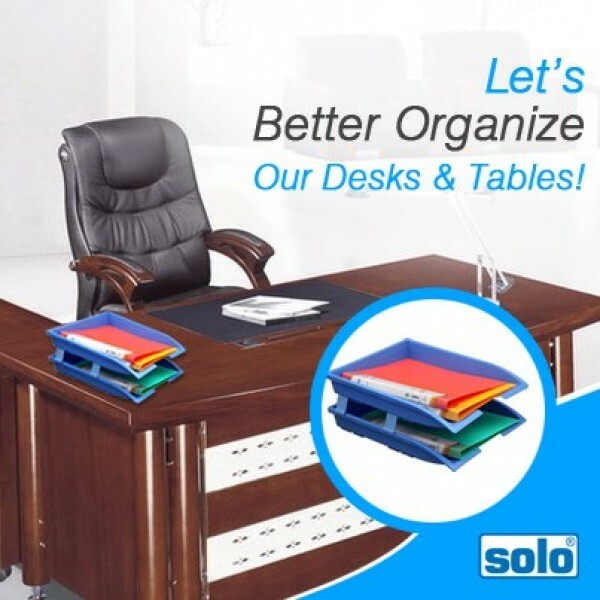 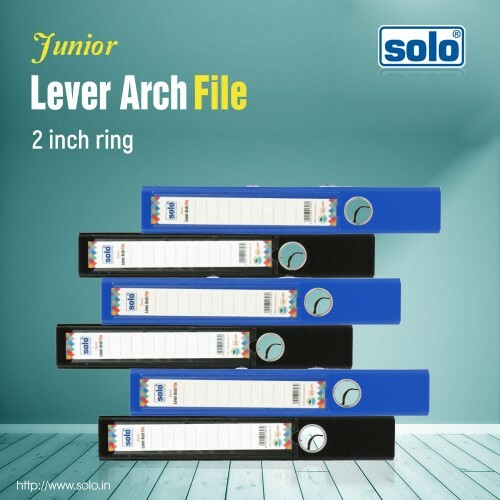 Solo office supplies are extensively used by students and business professionals for official as well as personal purposes owing to their wide range of products. 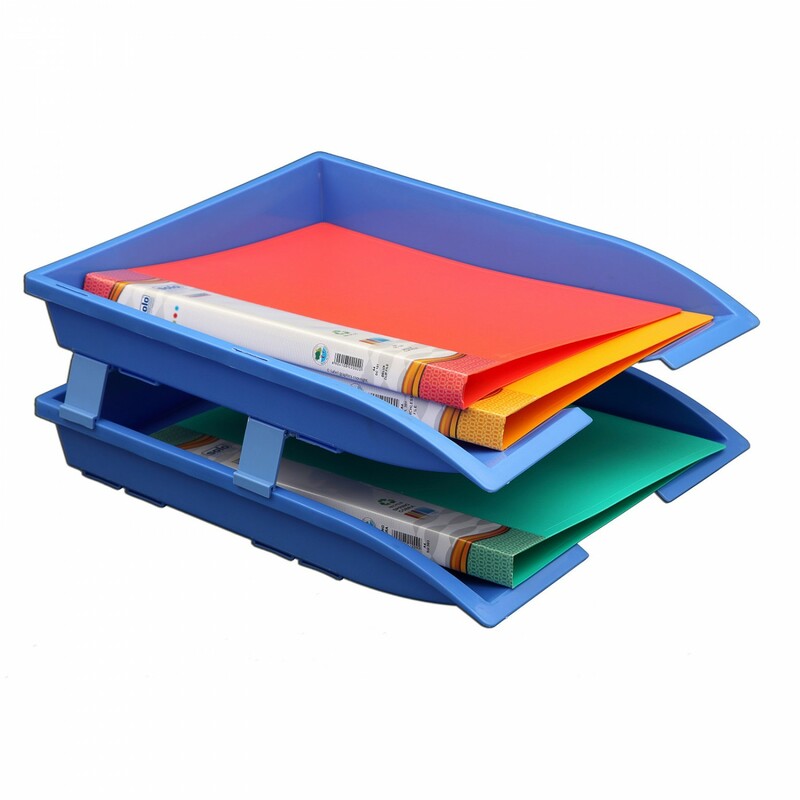 The Solo Paper & File Tray consists of 2 Extra Large Compartments to accommodate files and documents in bulk with ease.This Tray has special interlocking raisers to separate both the trays from each other. 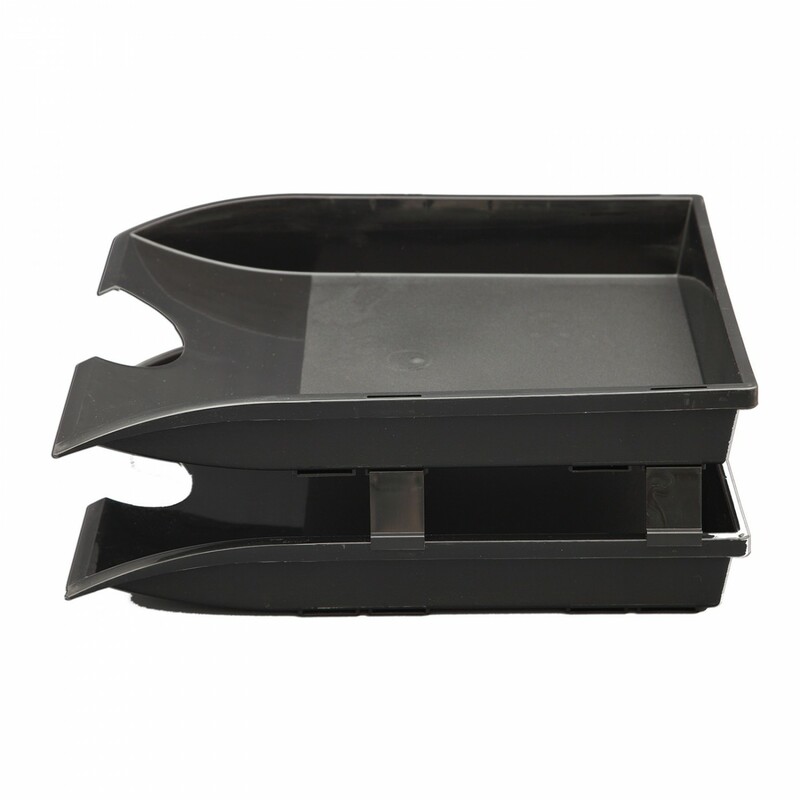 Both the trays have been provided with adequate space between them to allow arms to reach deep inside to access small objects. 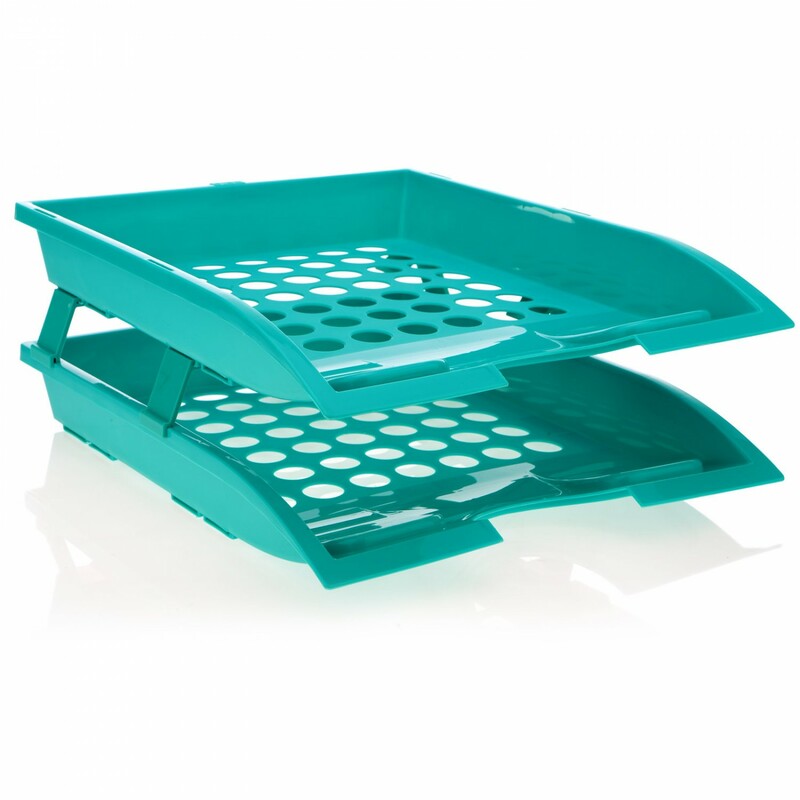 These Trays are Tuff Built and both have the capacity of holding 1000 Sheets each. 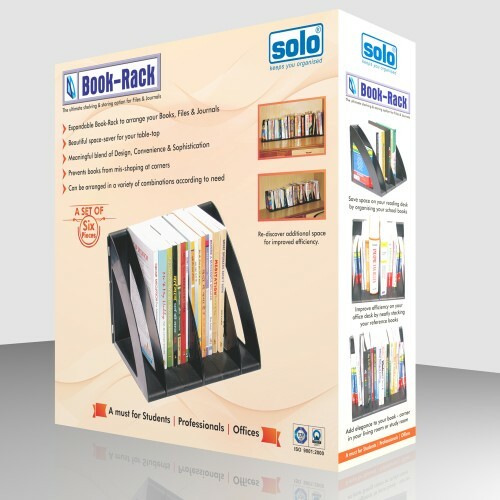 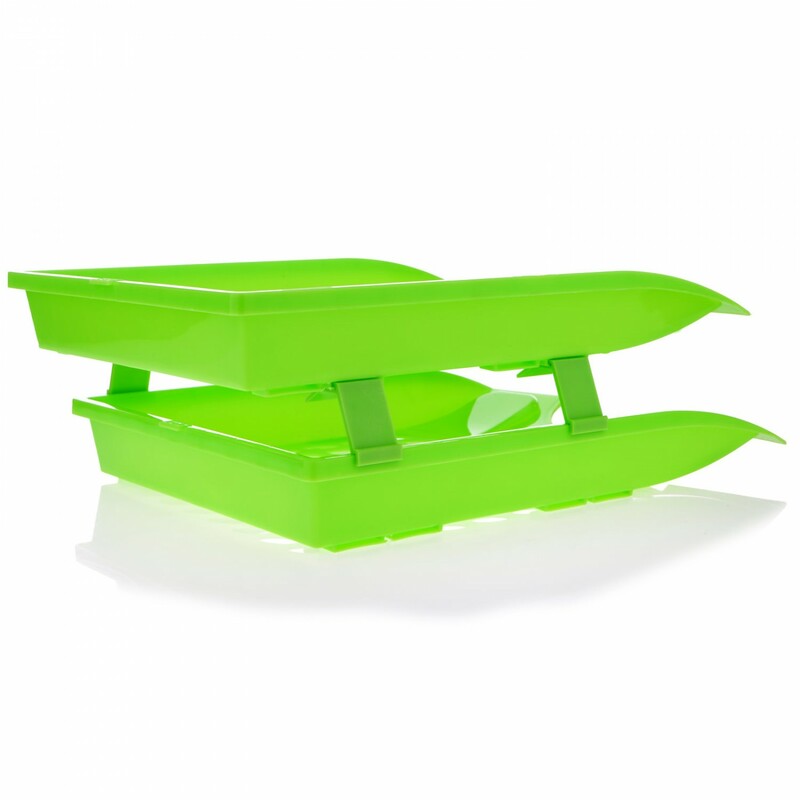 This Solo Paper & File Tray is a handy product and can be used for gifting purposes. 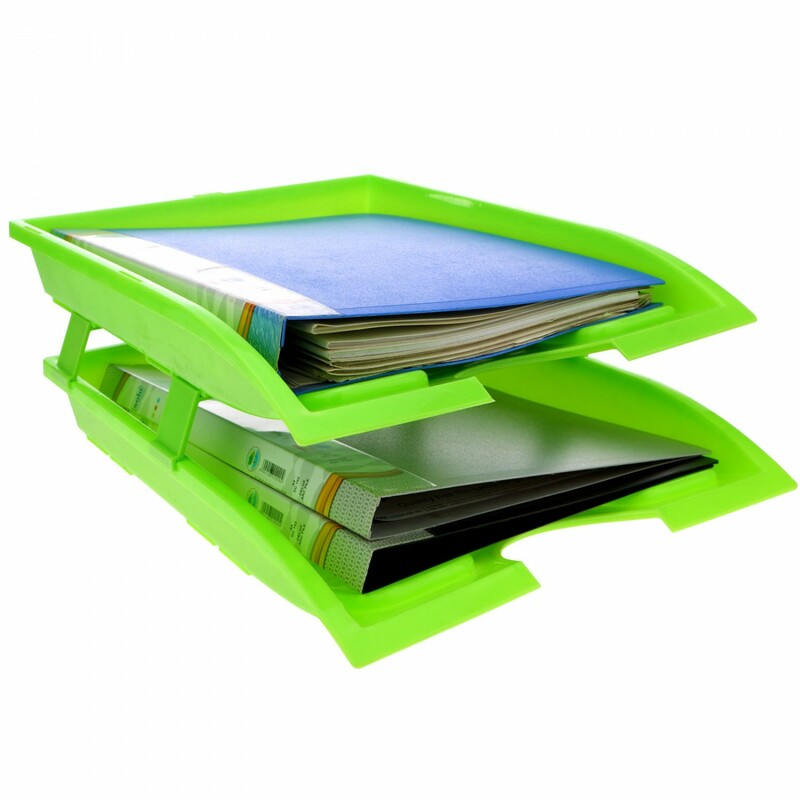 Extra large size to accommodate extra large files & documents in bulk with ease. 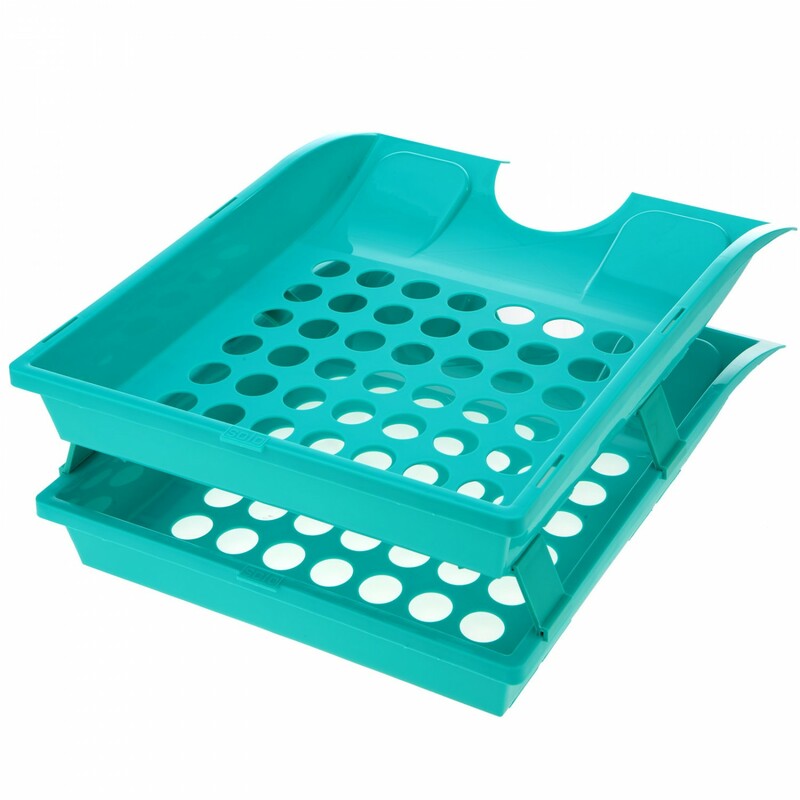 Adequate space between trays to allow forearm reach deep inside to access small objects. 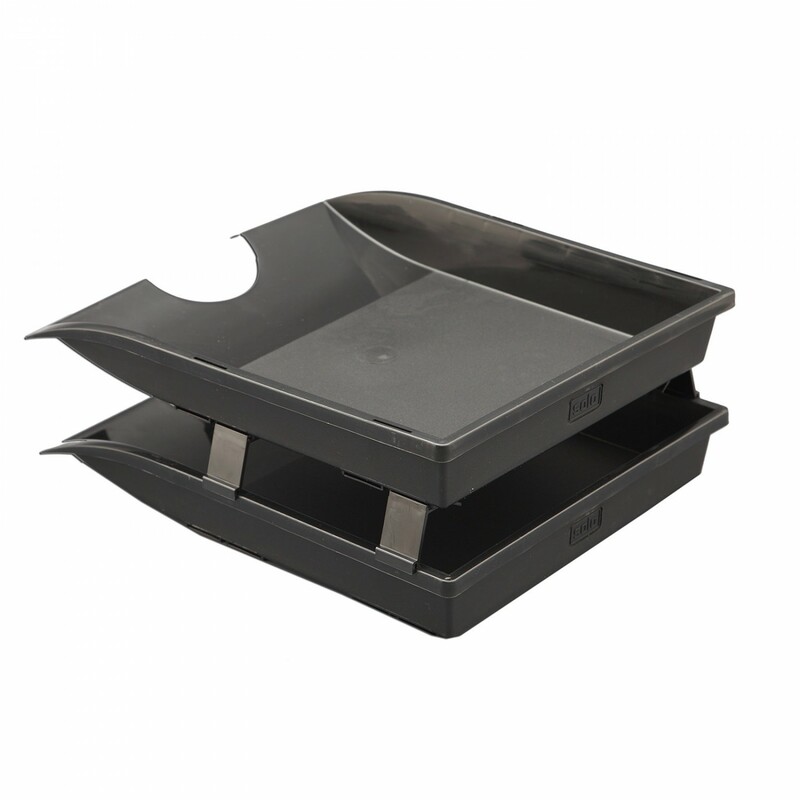 Tuff built each deck easily holds 1000 paper sheets.